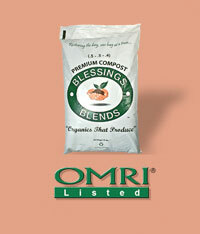 Before planting broccoli make sure the soil is amended with plenty of BlessingsBlends OMRI-Listed Premium Compost (.5-.5-.4). Plant broccoli seeds 1/4 – 1/2″ deep. Transplant or thin small broccoli plants to 15-18″ apart in rows 32-36″ apart. 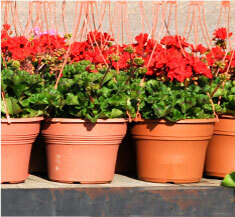 Broccoli transplants can be started in April for May planting. Transplant after 4-6 weeks. Soaking the root ball thoroughly prior to transplanting. Direct seed broccoli in late spring, as seedlings can tolerate a light frost. Broccoli can be direct seeded up until mid-late June for a continuous harvest. Soil temperature should be 21-26 degrees C (70-80 degrees F) for optimal germination in 4-7 days.